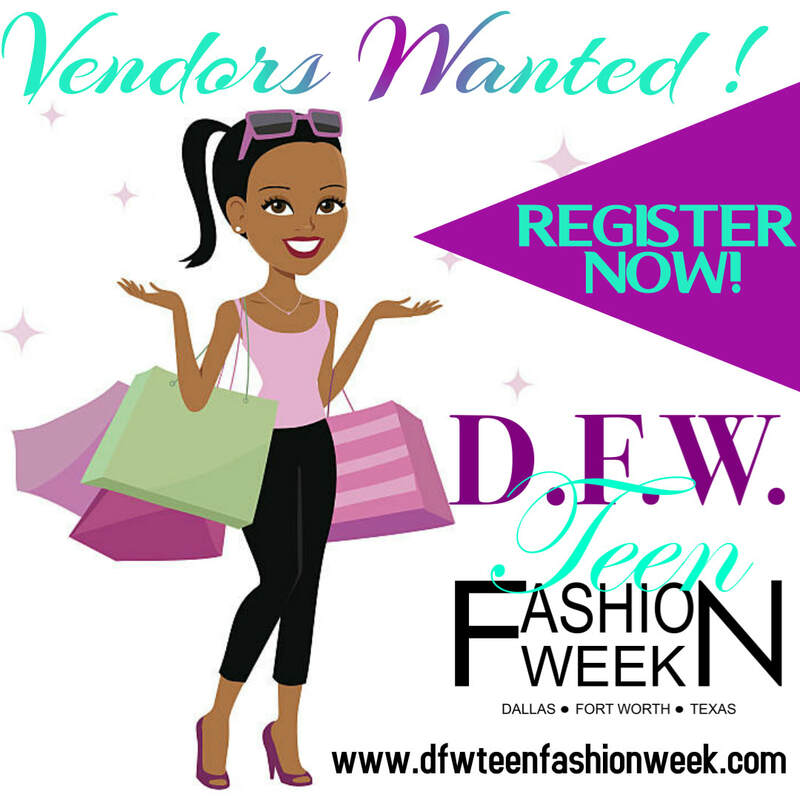 ﻿We have officially opened REGISTRATION for VENDORS ! in these fabulous fashionable days! October 7th and 8th in Dallas! FASHION DESIGNS, PASTRIES, ART, BOUTIQUE SPECIALTY ITEMS, etc. REGISTER NOW TO HOLD YOUR SPOT !!! VENDOR FEE: $65 each event day or take advantage of our bundle rates!